SKU: 99900008c. 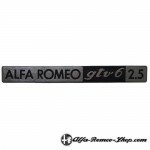 Category: Alfa Romeo Emblems and Logos. Tags: Badge, Centro Stile, Ricambi Originale. 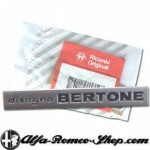 Alfa Romeo Centro Stile badge. Original Alfa Romeo badge for the 8C Competizione. 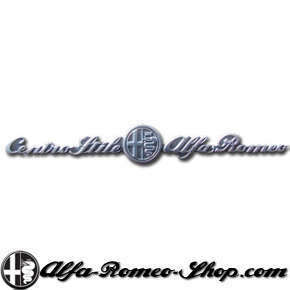 Is however suitable for all Alfa Romeo models that were designed by Alfa’s own design center ‘Centro Stile’.